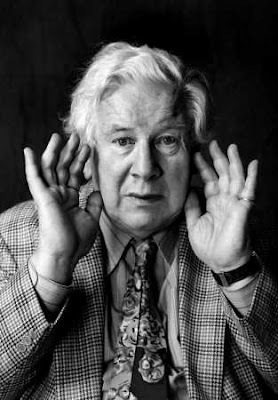 Going through the metal scanner at court last week brought to mind a story about Peter Ustinov, who was not only a talented actor and writer, but also a superb linguist and a mimic of sounds. 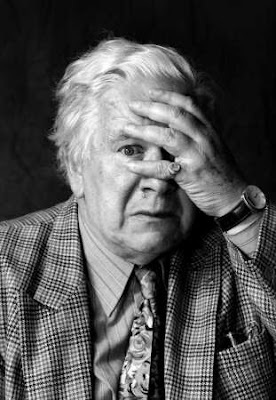 Ustinov once recounted that as he was going through the metal scanner at Athens airport he noticed that the plug at the end of the scanner’s electrical lead was not plugged in but was instead lying on the floor in front of the power point. As Ustinov passed through the scanner he mimicked the “beep beep beep” sound that it would have made on detecting metal. To his astonishment the security personnel spun around and looked not at him but at the plug. (Ustinov later learned that the airport cleaning staff regularly disconnected the leads to plug in their cleaning equipment but that they were not authorised to reconnect the scanners. The security personnel, who were authorised, left the leads unconnected to save having to deal with the extra work and requirements entailed in an alarm being set off). · Born in London in 1921 of a father who had served in the German army in WW1. His father worked for the German Embassy in the early 1930’s and began working for MI5 from 1935, also becoming a British citizen, thereby avoiding internment. Ustinov’s mother was of Russian background. · Died in 2004 of heart failure, in Switzerland, where he lived. · Served in the British Army during World War II, as a private soldier, and was batman to David Niven while writing a Niven film. · Was an English actor, writer, dramatist, filmmaker, theatre and opera director, stage designer, author, screenwriter, comedian, humorist, newspaper and magazine columnist, radio broadcaster and television presenter. · Was a Goodwill Ambassador for UNICEF from1969 until his death. Also raised funds for UNICEF. · Winner of Best Supporting Actor Oscars for Spartacus (1960) and Topkapi (1964). · Spoke English, French, Spanish, Italian, German and Russian fluently, as well as some Turkish and modern Greek. He was proficient in accents and dialects in all his languages. · Was a witness to the assassination of India’s Prime Minister Indira Gandhi. On her way to be interviewed by him for a documentary for Irish television, at her residence, she was riddled with bullets fired by two of her bodyguards.